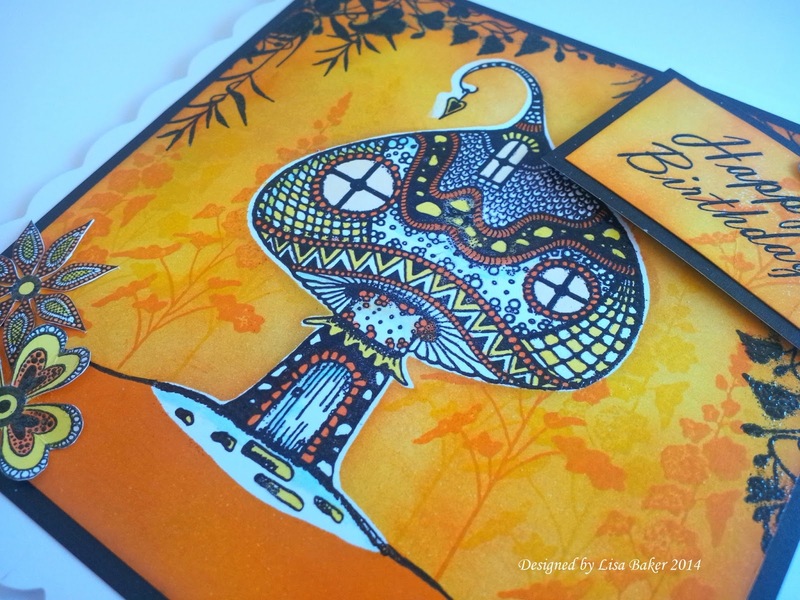 As promised I have the class cards to show you in a little more detail today. 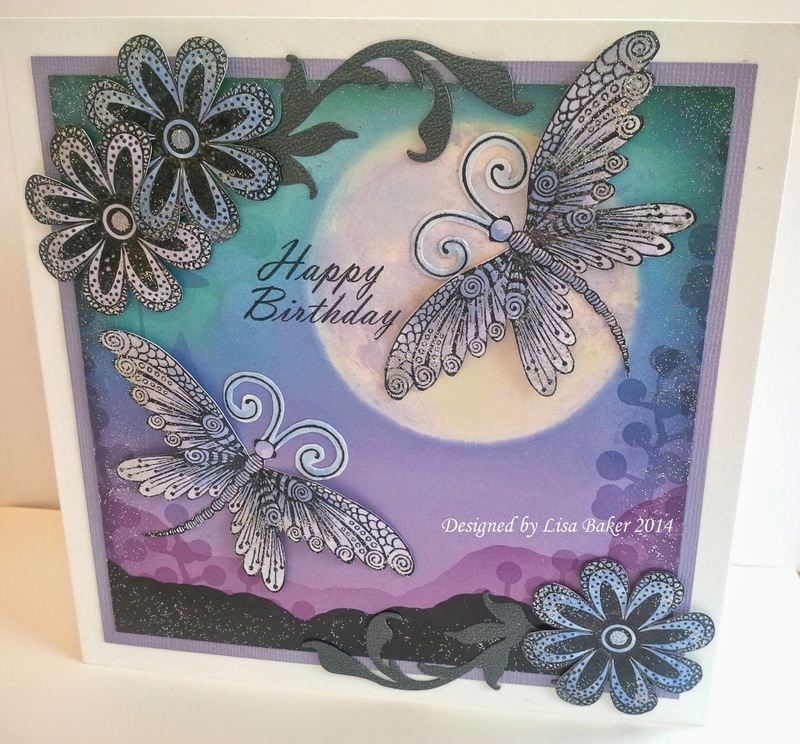 It was a lovely class, I worked the ladies rather hard but they created some gorgeous pieces of art work for their cards. 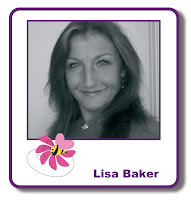 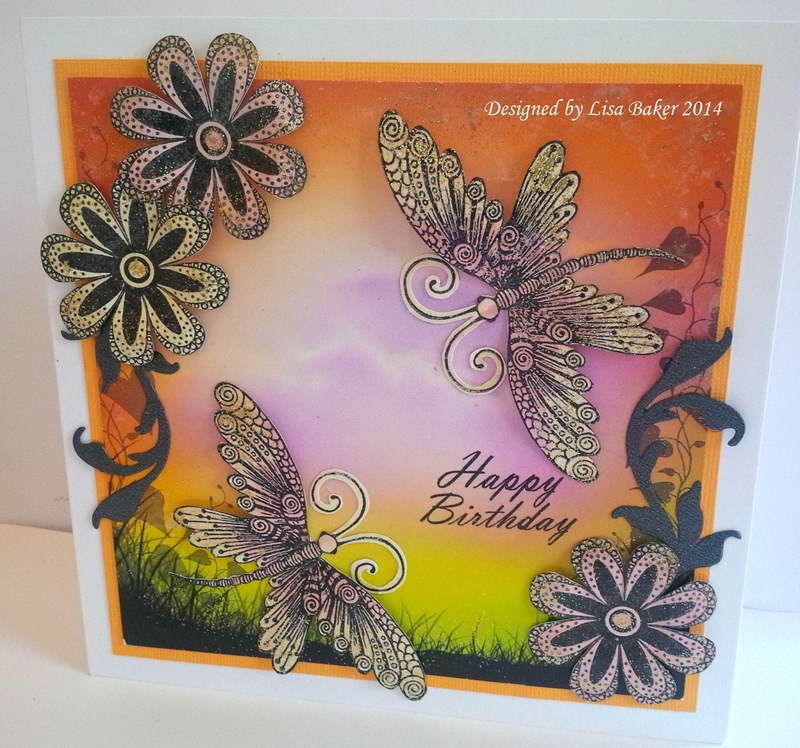 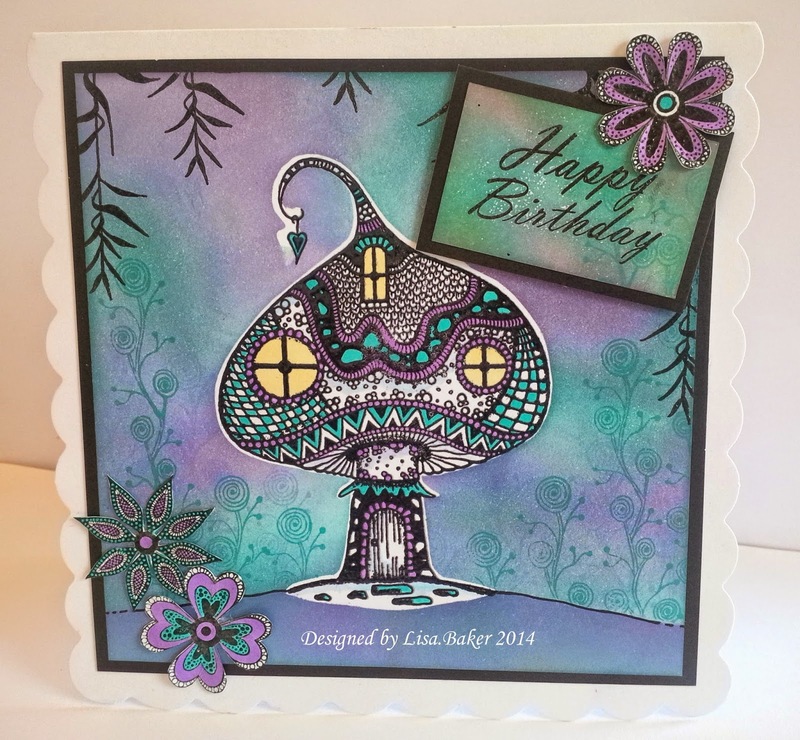 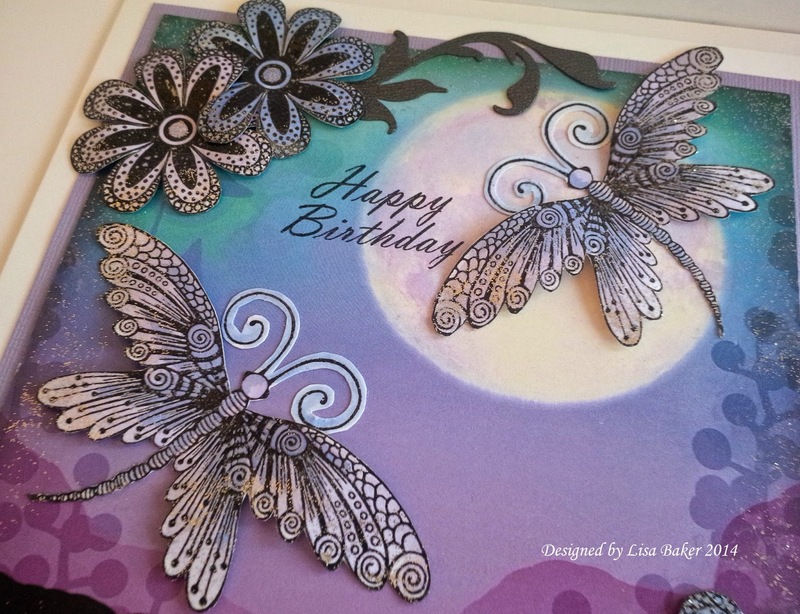 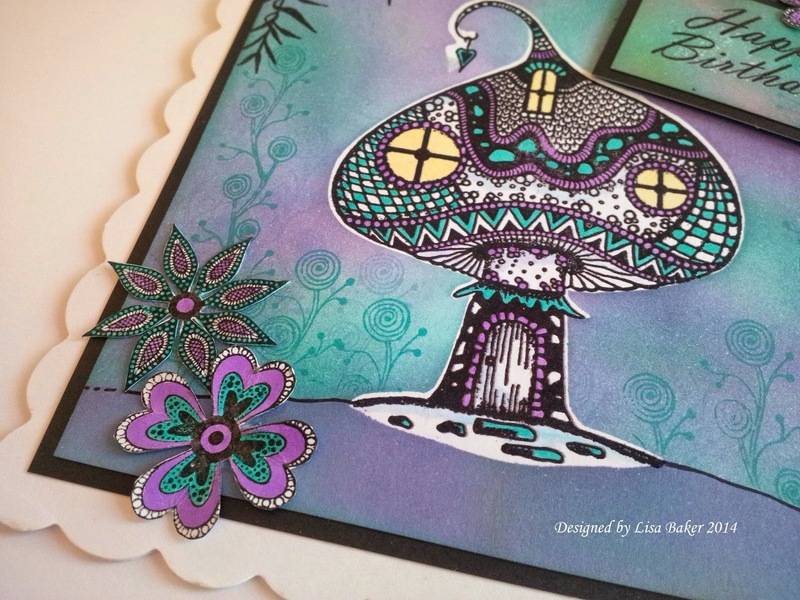 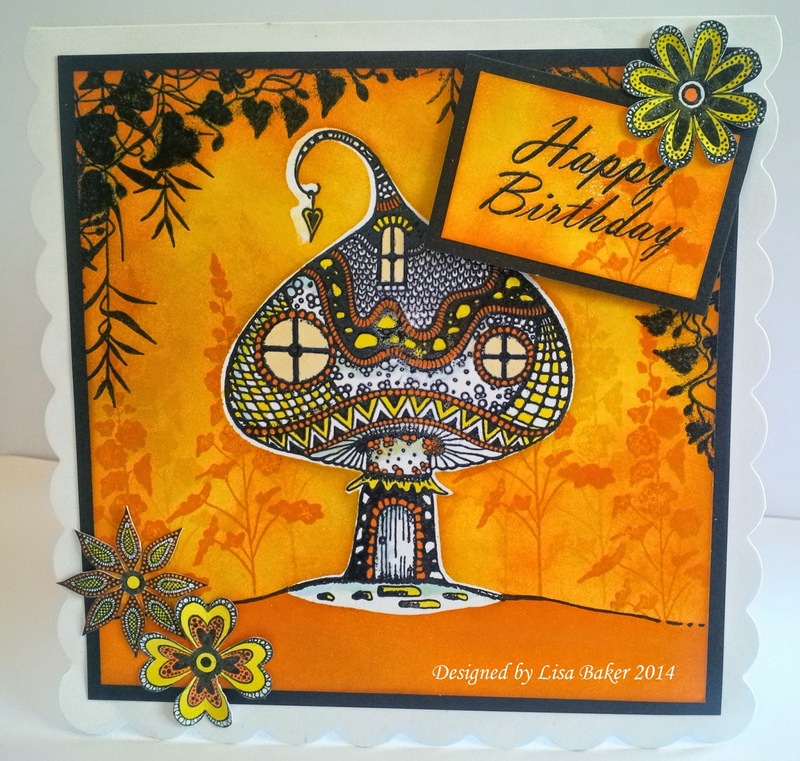 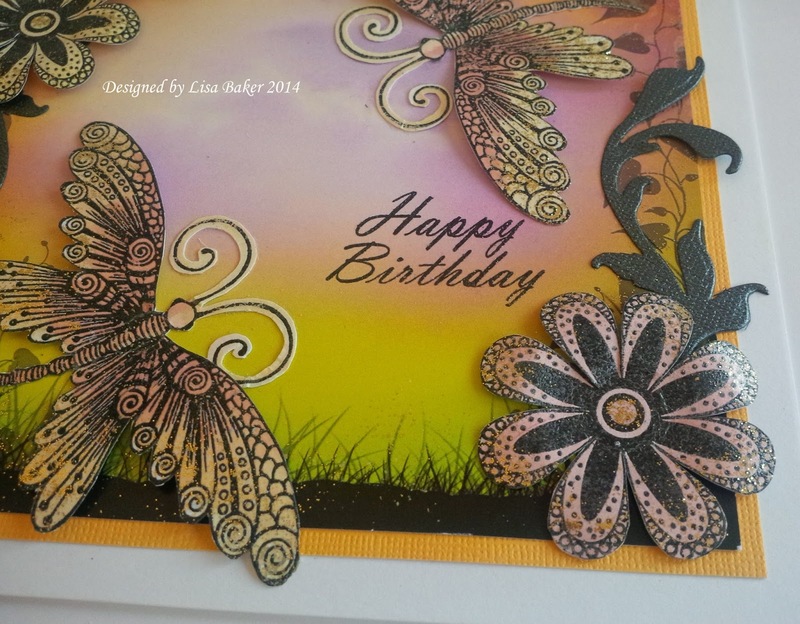 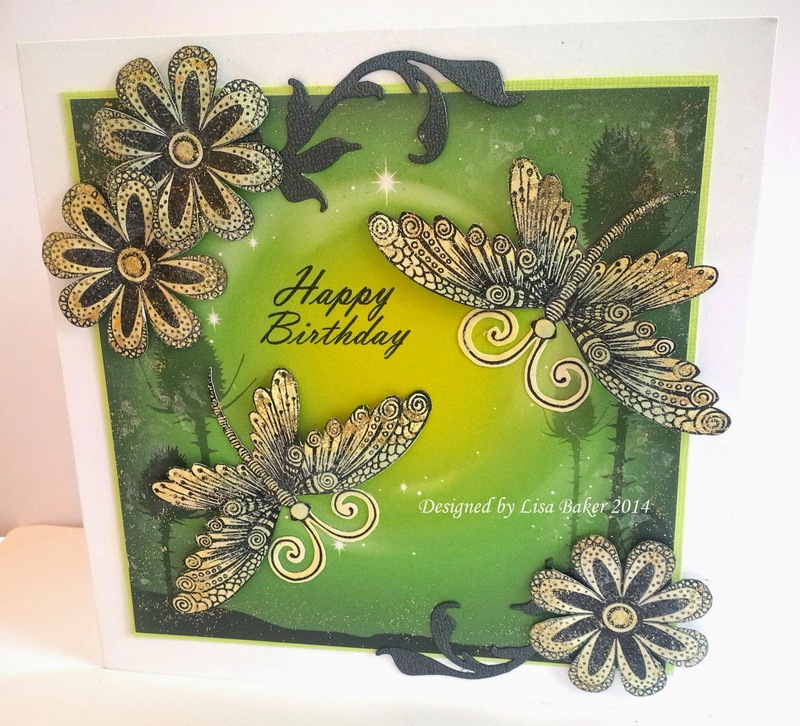 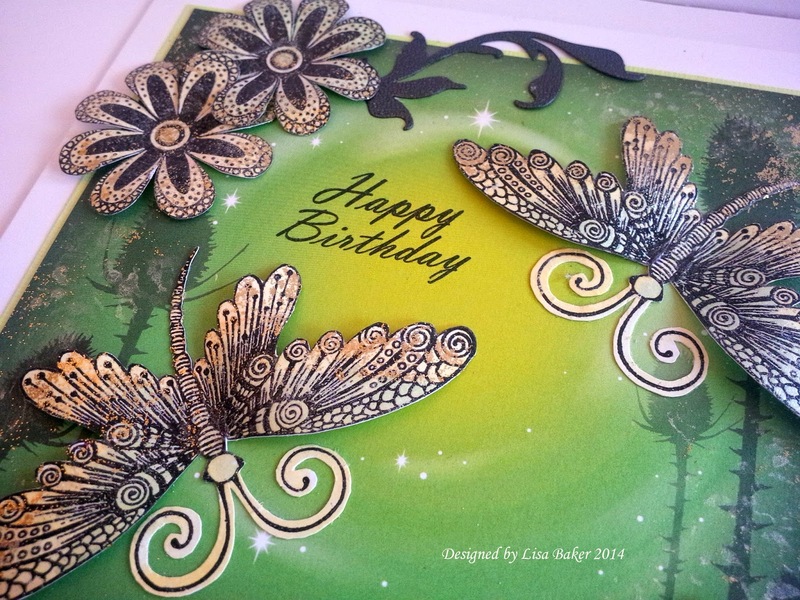 Such lovely cards, the backgrounds are fabulous and the stamps are so different!